Did you know that TWO of the UNITED STATES OF AMERICA could fit inside Russia? 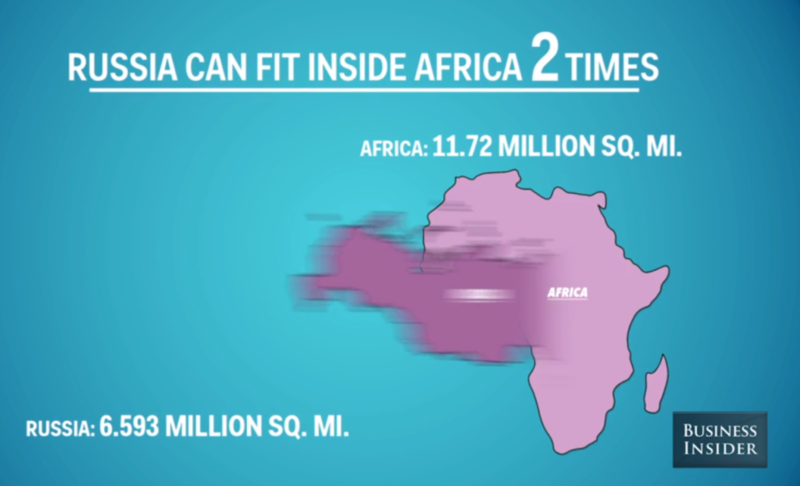 And that TWO RUSSIAS could fit inside Africa?! 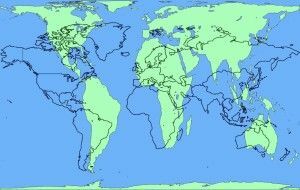 Does our perspective on the world affect how we relate to the world? Or our ability to care? 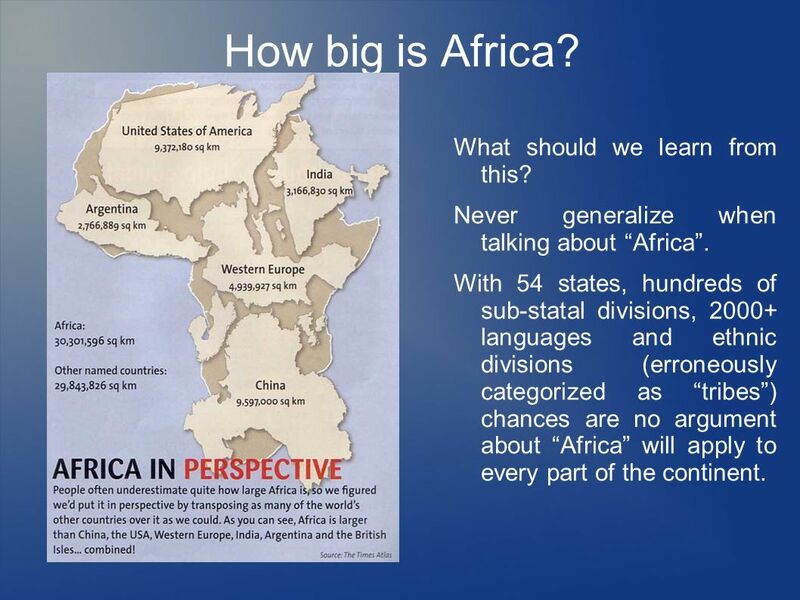 Many people have criticized the maps of the world (The Mercator Map) that have come out of Europe (and America) as not only being Western European-centric, but also that they truly misrepresent the actual size of the world and it’s landmass/continents. The question we must ask is, “Does our perspective or view of the world affect our involvement and concern for that world?” Does how we perceive the world, change how we behave on behalf of that same world? And isn’t this the problem? That we “think” the world is all about us, not realizing that the world is a much greater place, with greater problems, in need of greater action on behalf of the social good, better solutions and much more discussion? 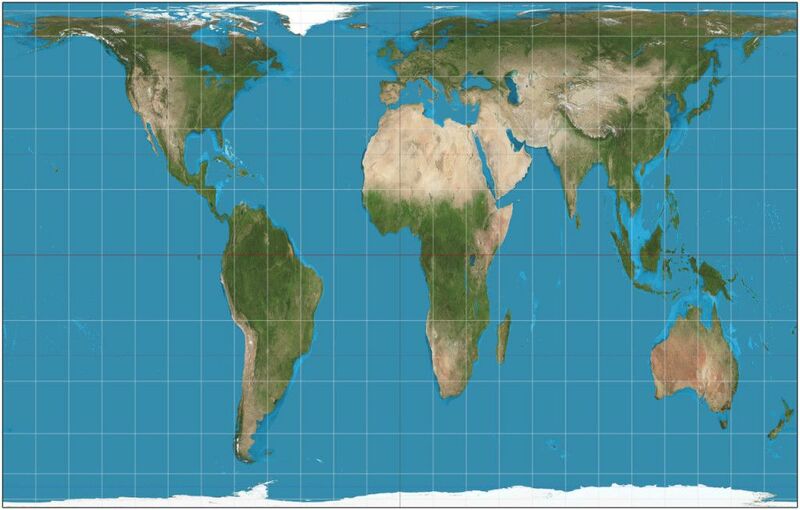 While it’s true that all maps distort the shape of the world – Drawing a sphere to display it flat – and even the Peter’s Projection is not perfect, it is one more attempt to more fairly reflect the world as we know it so that we do not continue to respond to the world and it’s crises and needs from a euro-centric, or U.S.-centric mindset. And isn’t that a good thing? What do you think? 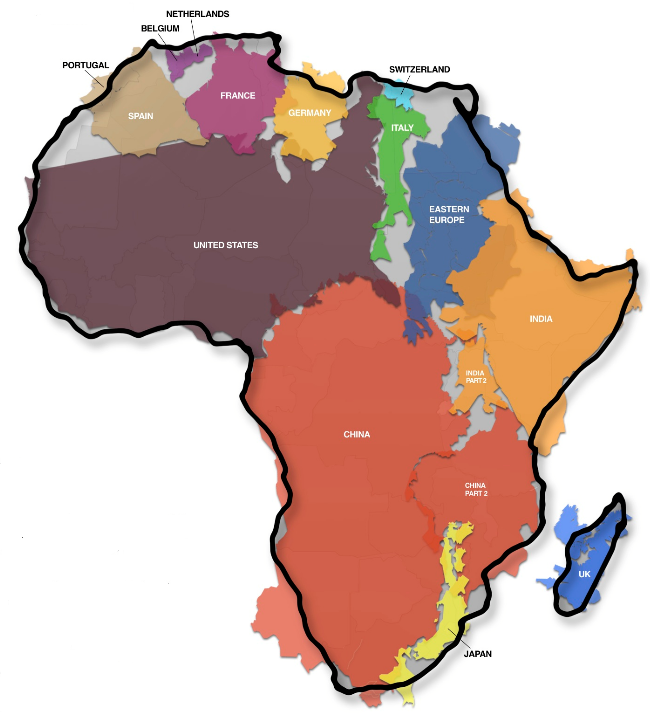 Does our image of the world make any difference? Does it make you care any more? Change you in any way? This is why we care. This is why we specialize in serving non-profits, charities, and mission agencies worldwide.